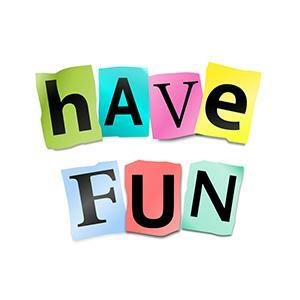 Hello, and thank you for looking at our reading page. For those of you who don't know me, my name is Mrs Henchliffe, and I'm the ECaR teacher at Bagthorpe. 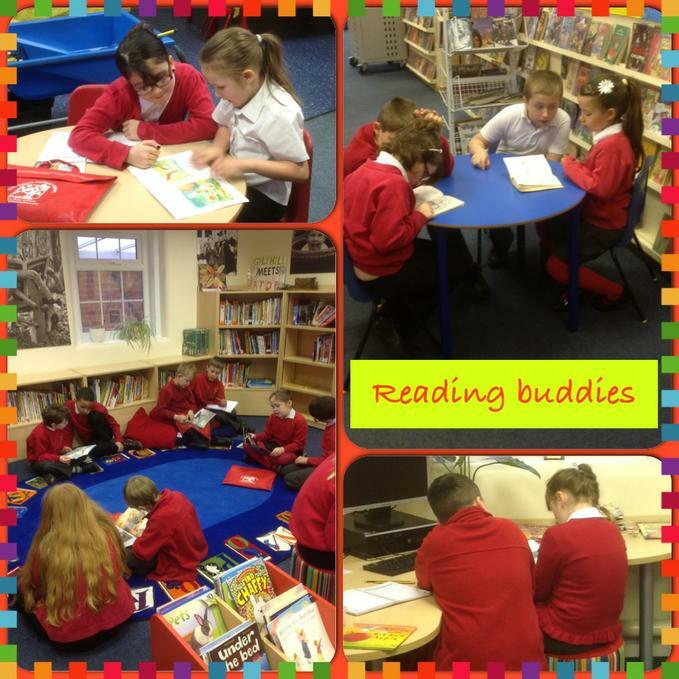 ECaR stands for 'Every Child a Reader', and that's what we want for all of our children at Bagthorpe - to be successful, confident readers, but, above all, to ENJOY reading! One of the ways you can help with this is to read regularly with your child. 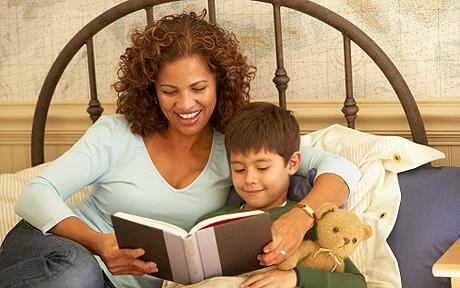 We ask that children read at least five times each week, and that you record this in their reading diary. The children then receive a sticker on their bookmark, and if they get enough each half term, their bookmark is entered in a prize draw. Please find below copies of the reading and phonics booklets to download. The first of these will give you ideas about how to help your child with reading, and the second one tells you about the first three Phonics phases. 1. To let them see YOU enjoy reading! 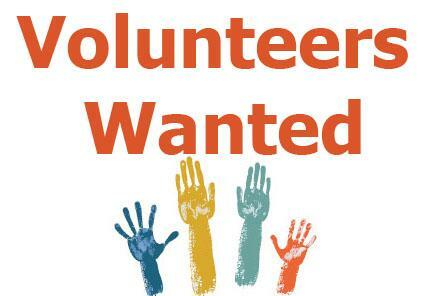 Another way you can help us to achieve our aim of Every Child a Reader is to become a reading volunteer. If you can spare a morning or afternoon each week, or even every now and then, to listen to children read, we would be very grateful. 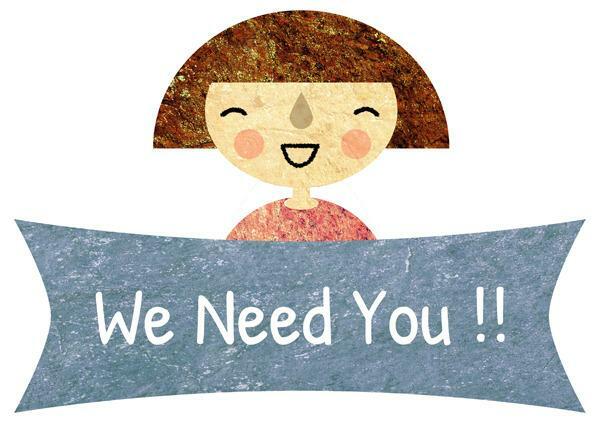 Training will be given, and any volunteers will be CRB checked, to comply with our Safeguarding policy. 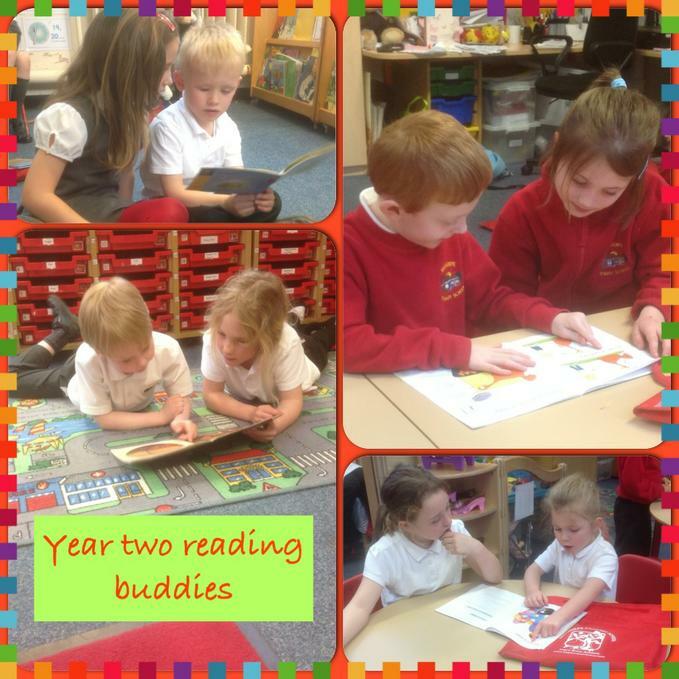 Helping children to become successful readers is incredibly rewarding; why not give it a try? Please come and see me, or speak to your child's class teacher, if you are interested. 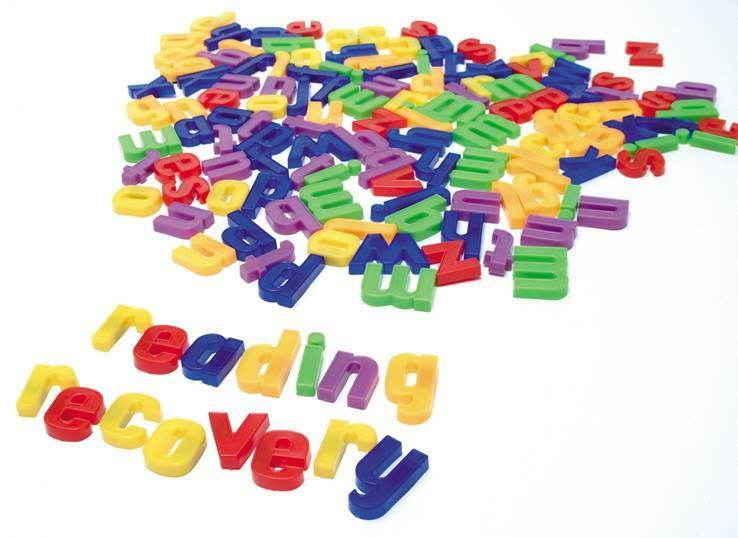 We are really pleased that over the last two years, eleven Year 1 children have completed the Reading Recovery programme. 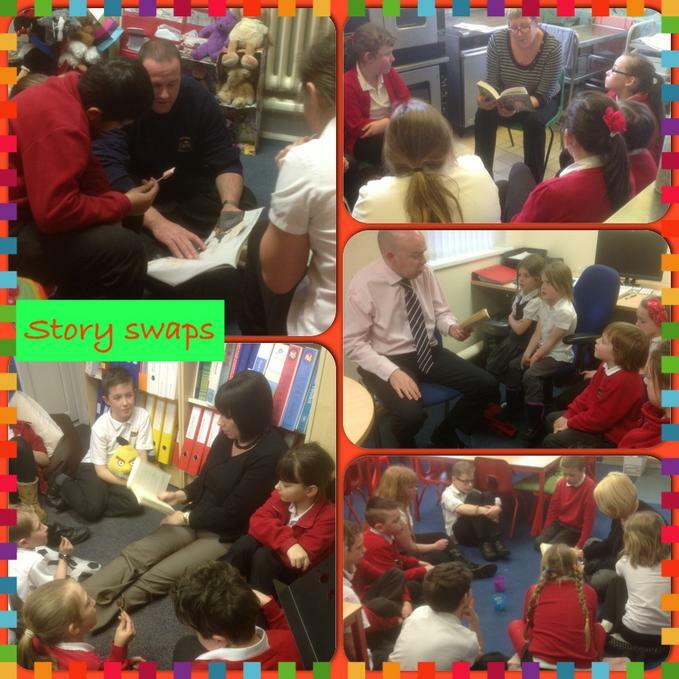 In addition to this, fifteen older children have benefited from either a Reading Recovery-led intervention, or from 'Switch-on', which this term is continuing, in the capable hands of Mrs Hardy, who is in school every morning, and will also be happy to answer any questions you may have about reading. 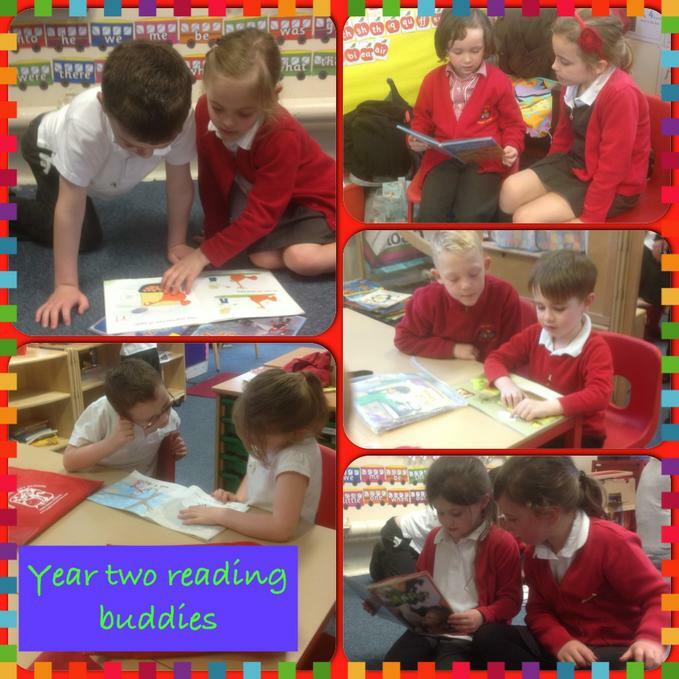 All children from Year 1 upwards are welcome to join the early morning Reading Club, on Tuesday, Wednesday and Thursday mornings, from 8:00am. No need to book (no pun intended!) - just turn up. 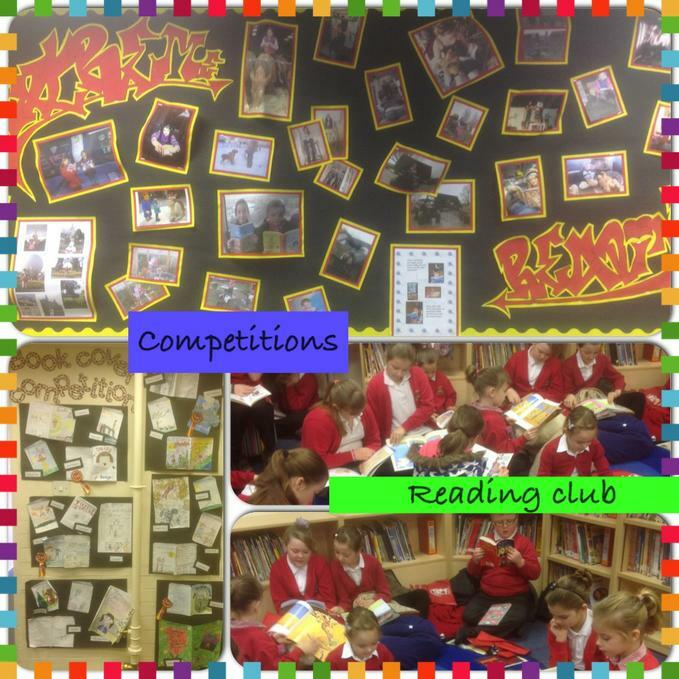 We were delighted this year, when around SIXTY children took part in our summer reading challenge. 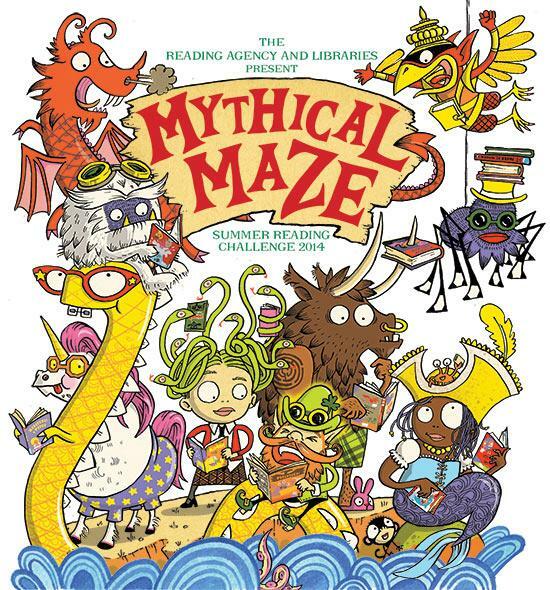 Some participated the library's Mythical Maze challenge, earning a variety of rewards and certificates, and many completed their school reading logs. Some children read every single day of the holidays, while others wrote detailed and interesting book reviews. All of the children who took part enjoyed some treats and extra playtime, and nineteen children also received a book of their choice, in recognition of their efforts. 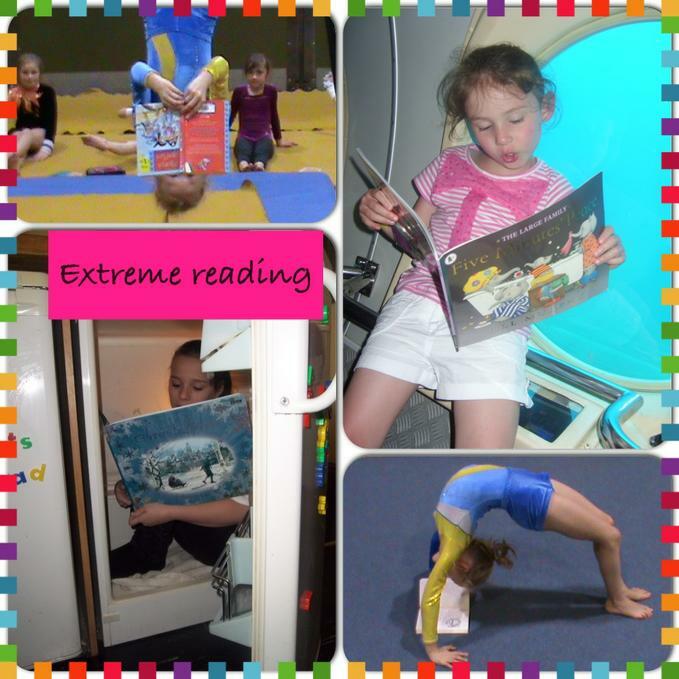 This year's competition will be an 'Extreme Christmas Reading' competition - so get your thinking caps on - where/how could you be snapped reading?